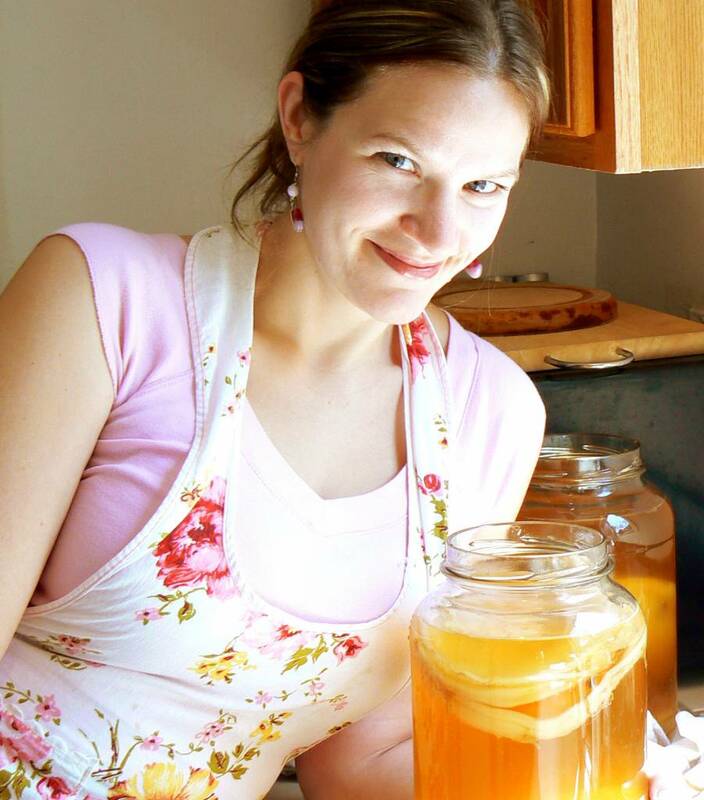 Hannah Crum — aka The Kombucha Mamma — stops by to discuss the many health benefits of kombucha as well as the controversies surrounding it. * Is kombucha just another passing fad? * Why commercial kombucha is so darn expensive. * The REAL reason kombucha was taken off the shelves a few years ago. * How to make it at home for cheap — and safely. * The scoop on the alcohol and sugar content. This entry was posted on Tuesday, February 18th, 2014 at 6:25 pm and is filed under Uncategorized. You can follow any responses to this entry through the RSS 2.0 feed.